415 Hamilton Ave. – Civic Hospital Area | Nesbitt Property Management Inc. Beautifully maintained 3 bedroom family home in desirable civic hospital area. Hardwood flooring throughout, new gourmet kitchen, patio doors to private garden. Finished basement and top floor loft perfect for office/ guest room. 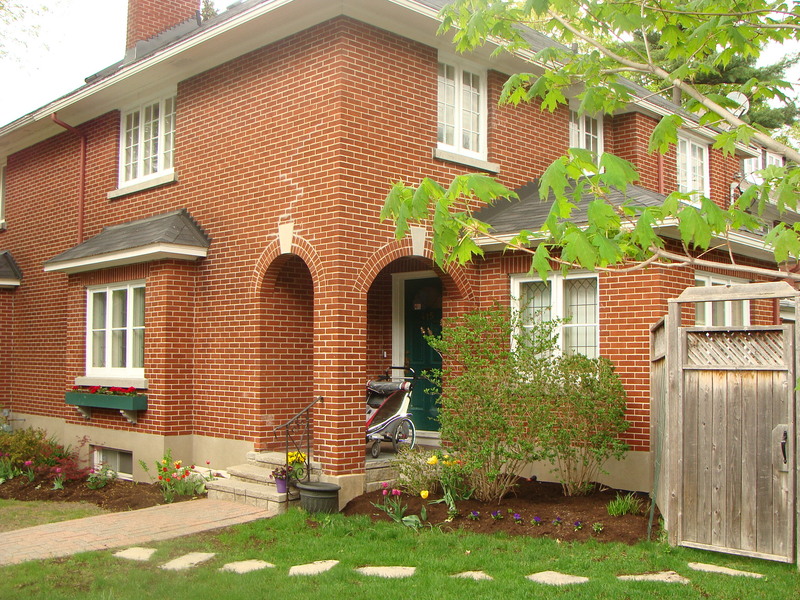 Located on quiet family street- close to excellent schools, civic campus and transit.